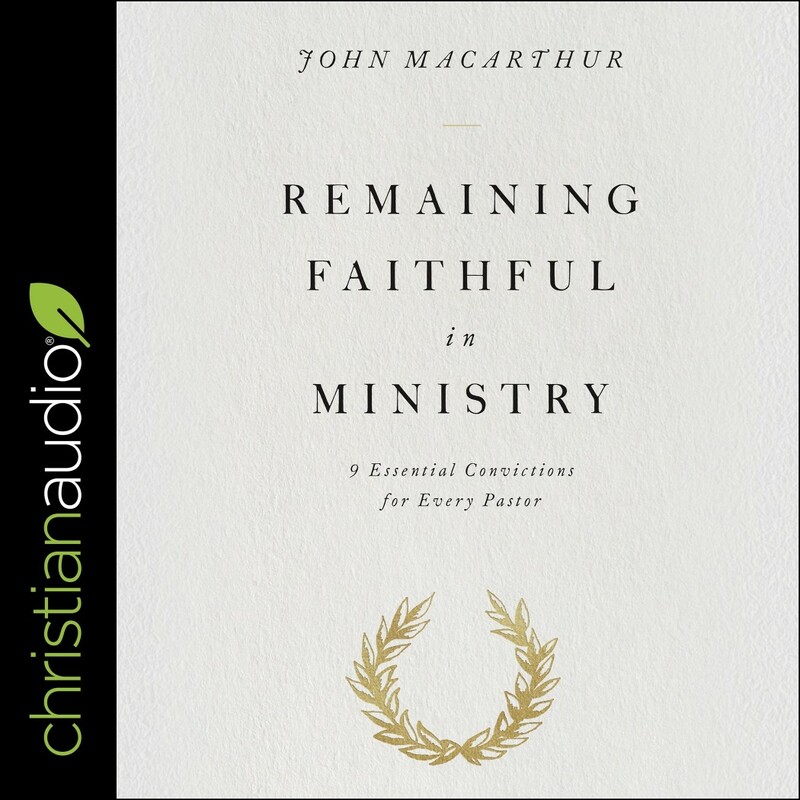 Remaining Faithful in Ministry | John McArthur | Audiobook Download - Christian audiobooks. Try us free. Perhaps no one else has ever faced as much hardship, opposition, or relentless suffering as the apostle Paul. And yet, through it all, Paul stood firm in Christ and remained faithful-to the very end.